Traveling to the ACENA conference? 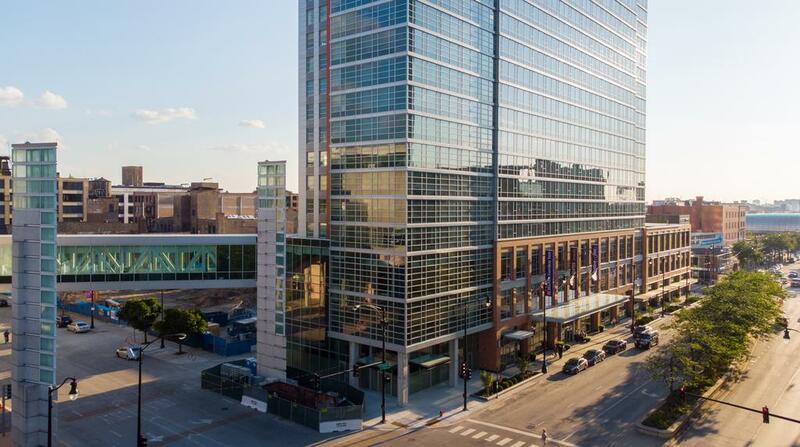 Chicago is very busy in September with other conferences and weddings, but we have secured a “block” of rooms at the Hilton Garden Inn at McCormick Place. See below for details. These “blocked” rooms are limited – don’t delay! Guestrooms are available for arrival on September 13th through departure on September 15th. 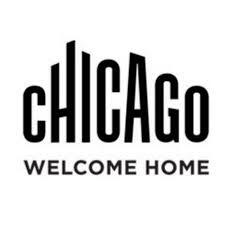 Chicago has 100s of other hotel options available! The 2019 ACENA Conference will take place in Chicago, Illinois. Below are the airports for you to choose to fly into. They are listed in order of the closest distance from the conference.